This Study Guide has been developed by Judy S. Miller, M.Ed., M.A., Symposium director, in support of the fall 2018 Student News Net Symposium: Actions and Accomplishments of African American Women of the 1940s and 1950s. Dr. Douglas Brinkley is the keynote speaker. The two-part Study Guide begins with the last pages of the book where Dr. Brinkley discusses his two years of research as he wrote the book in the late 1990s. Part I of the Study Guide also covers Chapters 1 through 9 – Rosa’s life through her courageous 1955 bus action. Part II of the Study Guide covers the final three chapters of the book after Rosa and Raymond, her husband, moved from Montgomery to Detroit in 1957 amid death threats and the inability to find employment. 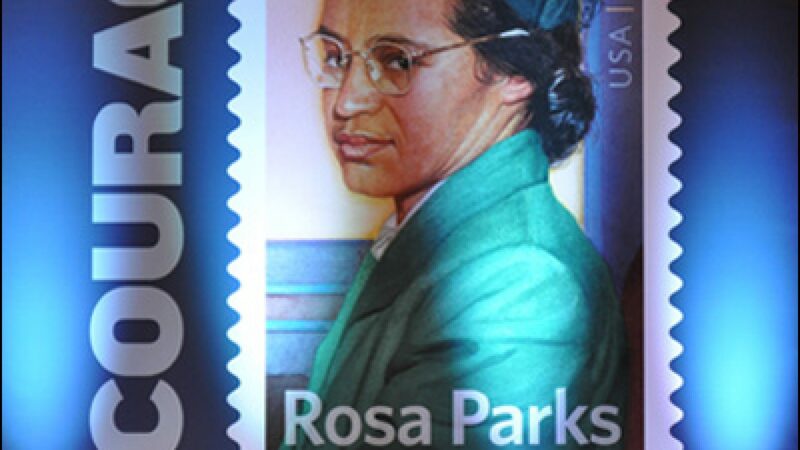 We thank Dr. Brinkley for giving us an extensively researched and superbly written biography of Rosa Parks, available to students and teachers for generations to come to learn about the Mother of the Civil Rights Movement, a heroine. Please email any comments or questions about the Study Guide to Judy at jmiller@studentnewsnet.com. Part I of the Study Guide can be downloaded or printed below. A companion vocabulary list can also be downloaded or printed.